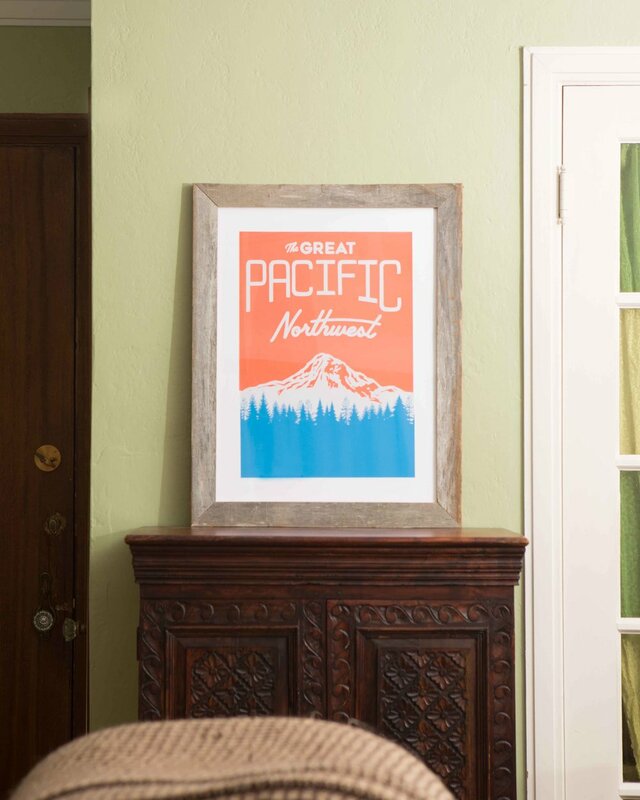 Pike Street Press is Seattle’s trusted commercial craft letterpress printing company. Skillful manipulation of their vintage Heidelberg Windmill Press lets them take on any printing challenge. In every sense of the phrase, they are Printing You Can Feel.